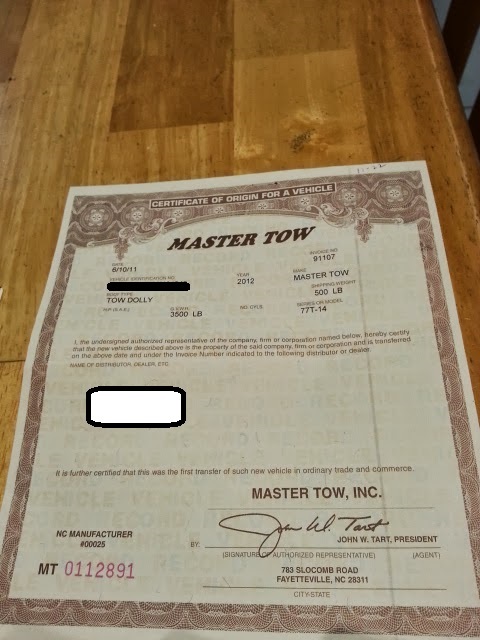 I purchased it new July 2011. Used it to tow VW GTI and a Miata to track at the back of a Toyota Sienna minivan. It only has about 2500 highway miles. 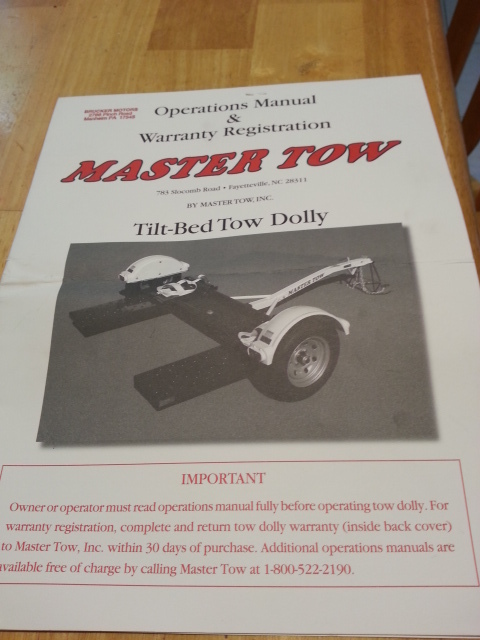 I got rid of the VW and have no need for this tow dolly anymore. Prices on the internet seem to be more than $1000. I want a quick sale for $850. 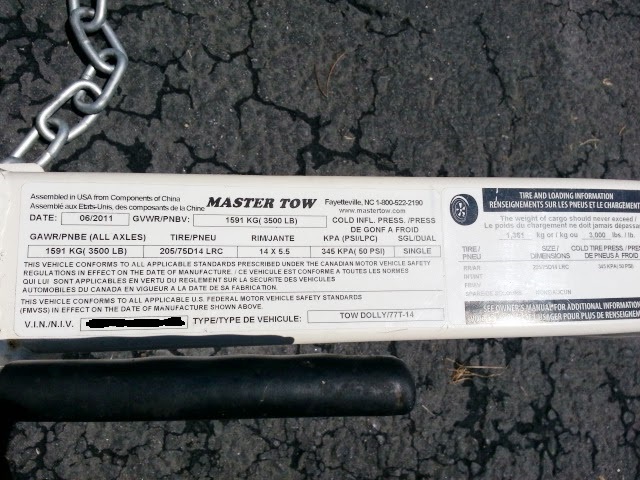 Tow dolly weights 500 lbs. Easy to move around by hand. Balanced when loaded, weight of the car is directly over the axle. 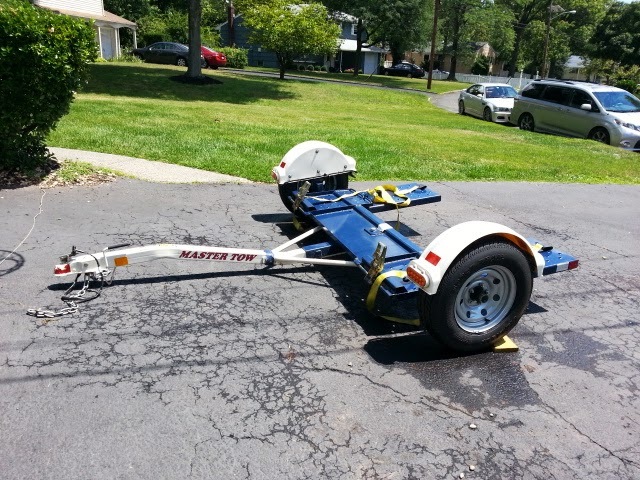 Tows easy and straight. 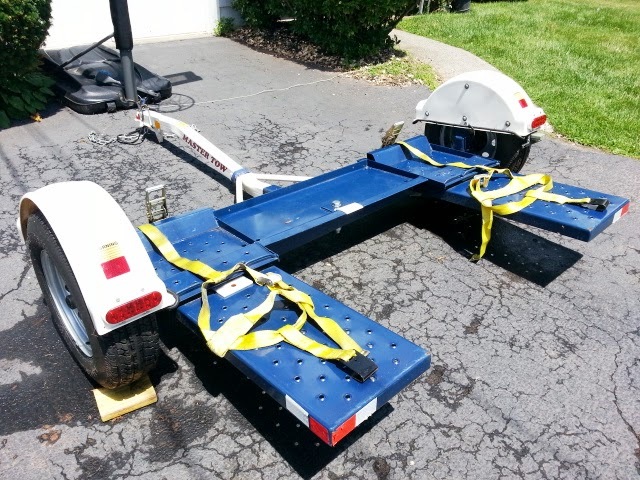 Towed car is strapped on a swiveling pan that makes easy to maneuver. Easy to load the trailer. 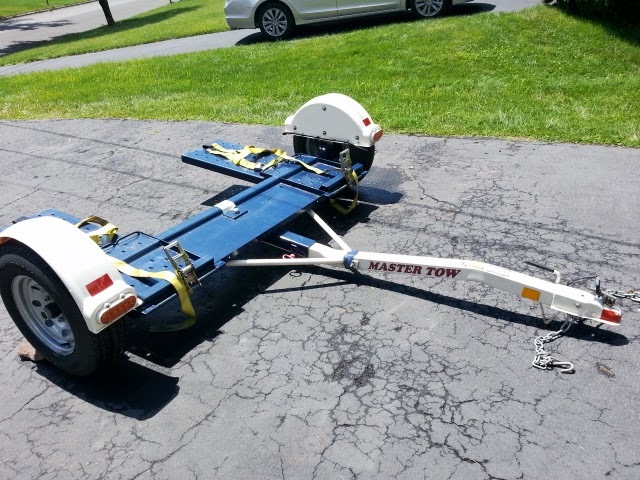 Ramps tilt for easy loading and ratcheting straps takes just minutes to get towing. Rust proof, dent proof Urethane fenders with full L.E.D LIGHTS. 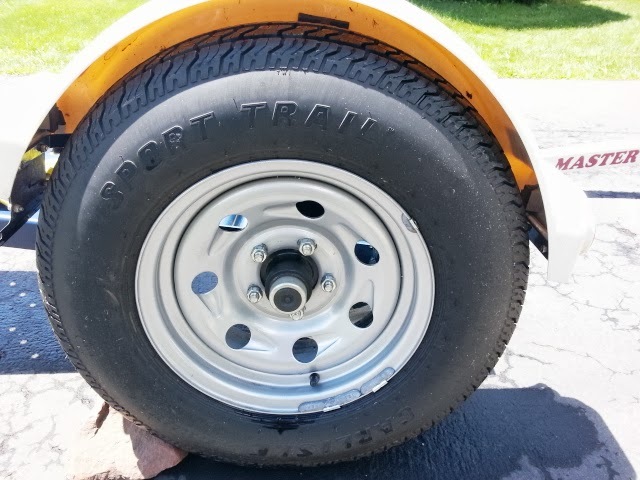 Recently balanced 14 inch wheels/tires. Tie down straps and brake away chains. It has easy-lube hubs that makes maintenance easy. Uses 2 inch ball and flat four prong connector for the lights. 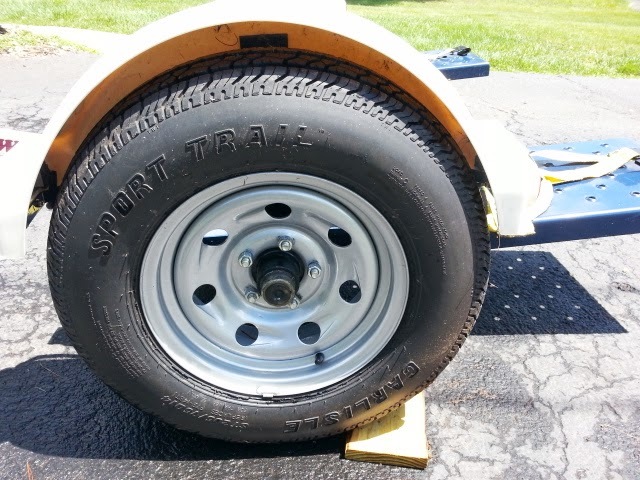 We use easy-lube hubs which ease the repacking of wheel bearings by eliminating the need for disassembly. » 2005 Kodiak 450 VERY Low miles REDUCED for QUICK SALE already !!!!!! !